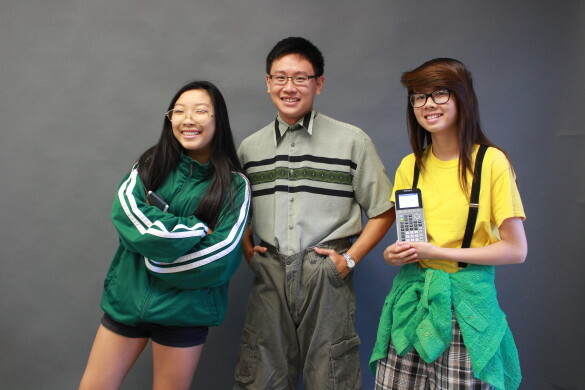 Are you torn between nerding it out on Edison Nerd day or dancing to the beat of the 70s Dress Up day? Fear not, Barons! Baron Banner has put together three outfits that capture the essence of the 70s Edison Nerd. Our 70s Edison Nerds model their outfits. Bridget Ton (’17) sports a matching green jacket and tube socks. She finishes the look off with large-framed glasses. 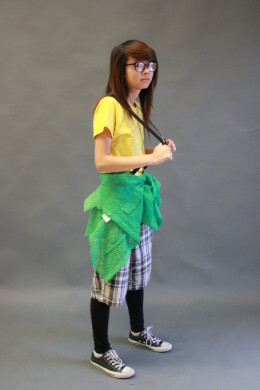 Sandra On (’17) takes on the over-sized plaid shorts and pairs it with suspenders and a green button-up. 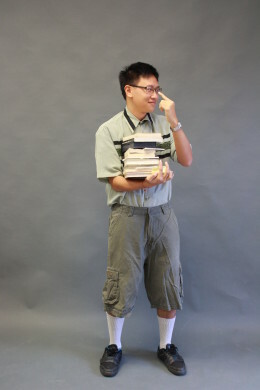 Steve Phan (’17) wears a large collared shirt with over-sized shorts and long socks. He accessorizes his look with his glasses and a tall stack of books.